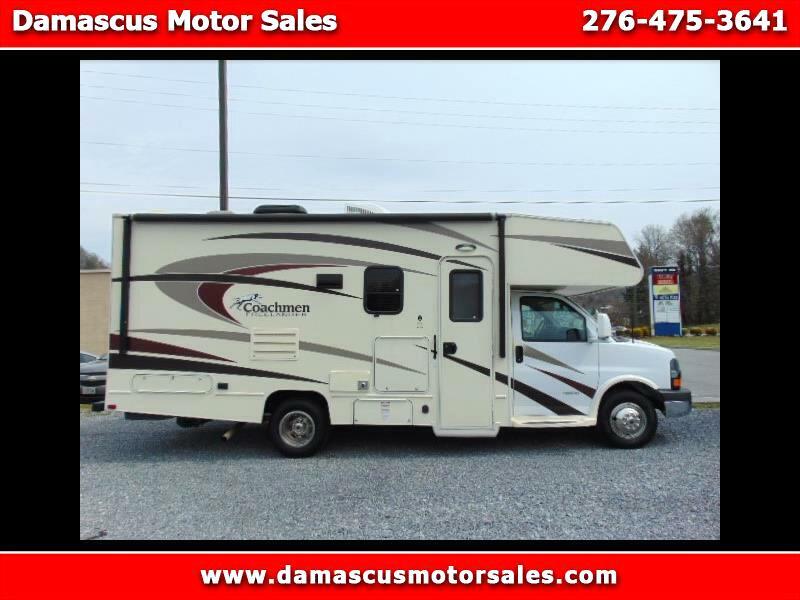 1 SLIDE WITH TOPPER, GENERATOR, LOTS OF STORAGE ROOM, GREAT LAYOUT, LOTS OF SLEEPING ROOM!! EXTRA NICE, LOW MILEAGE MOTORHOME. 24FT 9IN LENGTH. Message: Thought you might be interested in this 2016 Coachmen Freelander.